Blessed Giuseppi Tovini is one of them. The political unification of Italy in 1870 unleashed the forces of secularization in the territories that comprised the new kingdom. The Papal States and Rome itself were seized, religious orders were persecuted, divorce was legalized, and the government took over the schools. The Pope, Bl. Pius IX, now a prisoner of the Vatican, declared that it was inexpedient for Catholics to serve as elected officials in the new national government. Catholic laymen, however, sought to influence local governments by participating in administrative elections. Bl. Giuseppe Tovini (1841-95), a staunch Catholic, a devoted husband and father, and a skilled lawyer, became one of those late 19th-century local politicians. At the same time he accomplished a tremendous amount of lay apostolic work in the region of Brescia during that critical period for Church-State relations in Italy. As Pope John Paul II noted in the homily at his beatification ceremony, Tovini considered commitment to education a priority, and prominent among his many initiatives was his defense of schools and the freedom of teaching. Giuseppe Tovini was born on March 14, 1841, in Cividate Camuno, near Brescia, Italy. He was the first of the seven children of Moses Tovini and his wife Rosa. His parents were not wealthy, but they provided their oldest son with a basic Christian education at home. His classmates at the local primary school remembered him as well-behaved, religious, and as an exemplary student. He was admitted to a secondary school for poor boys in Verona, thanks to a recommendation from his uncle, Fr. Giambattista Malaguzzi. Signor Tovini died when his oldest son was eighteen. Giuseppe went on to earn a law degree at the University of Pavia in 1865. That same year his mother died, leaving him with five younger siblings (one had not survived infancy). In August 1865, Giuseppe began working at a law office in Lovere. That autumn he took a second job in a notary’s office to help support his family. In addition, for two years he served as vice-rector and professor at the municipal college. He fulfilled his many responsibilities satisfactorily, but he experienced a long, difficult phase of uncertainty as to whether he should pursue religious life or marriage. 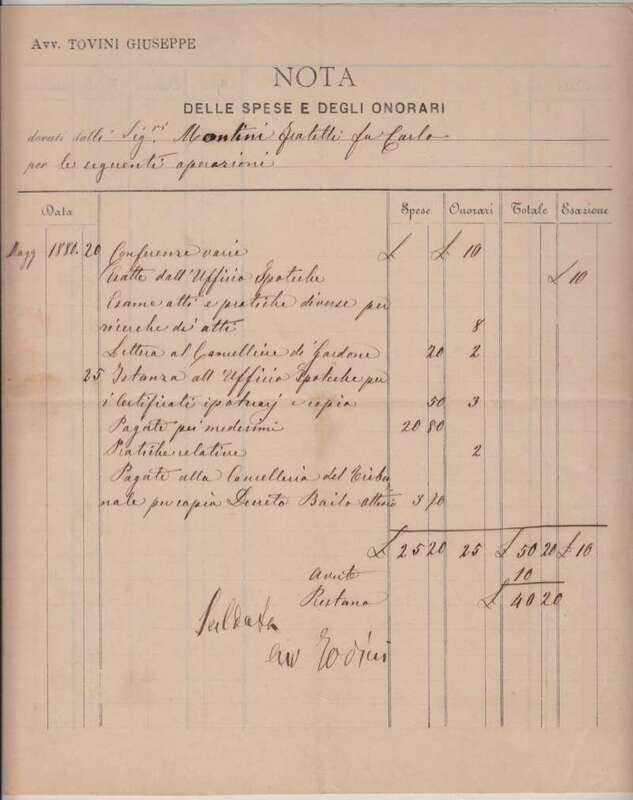 In 1867 Giuseppe Tovini moved to Brescia to work in the law office of Giordano Corbolani. After seven years of courtship he married Corbolani’s daughter Emilia on January 6, 1875, in the Church of St. Agatha in Brescia. Their marriage was blessed with 10 children. Tovini’s official biography describes him as a concerned and loving father who was very conscientious in teaching his children the principles of Catholic morality. One of his sons became a Jesuit, and two daughters entered the convent. Tovini worked for the rest of his life to support his family, yet he realized God was also calling him to use his talents and training to address contemporary social problems. 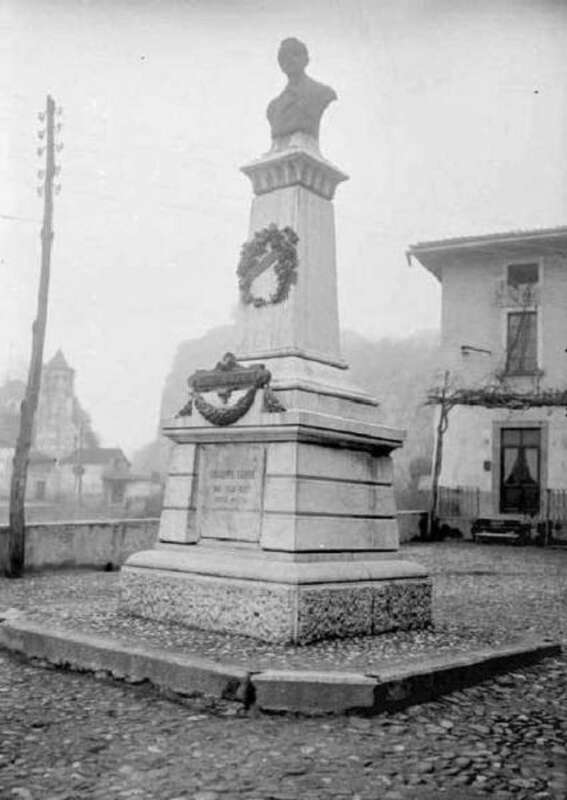 While mayor of Cividate (1871-74) he liquidated the town’s debts and promoted public works, such as improving the mountain pastures and constructing a town square and a railroad line. His effective service as a small-town mayor paved the way for his election as provincial councilor in 1879 and 1882. 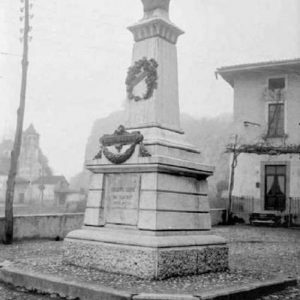 In 1877, Tovini joined the Catholic movement in Brescia, which was becoming the center of the political battle between traditional and anticlerical forces. The city’s ancient motto isBrixia Fidelis Fidei et Iustitiae, Brescia, Faithful to the Faith and to Justice. Conscious that justice was not served unless the faith is preserved, the young lawyer accurately appraised the needs of society in those turbulent times. In 1878, Tovini was instrumental in founding a Catholic daily newspaper in Brescia. He also helped form a diocesan committee of the Opera dei Congressi, a movement which sponsored Catholic conferences that aimed to infuse social and civic life with Gospel values. Tovini was named president of the local committee and later was elected vice-president of the national committee. As a leader in the Catholic movement, Giuseppe Tovini displayed an extraordinary ability to devise projects and put them into effect. He fought the good fight, all the while respecting the enemies of the Church and earning their respect by his integrity and professionalism. Acutely aware, as a lawyer, that Catholic institutions require full financial and economic autonomy in order to operate freely, he founded the Banca San Paulo (the Bank of St. Paul) in Brescia in 1888. The bank was a not-for-profit business. It was an apostolate, a fraternal financial association. 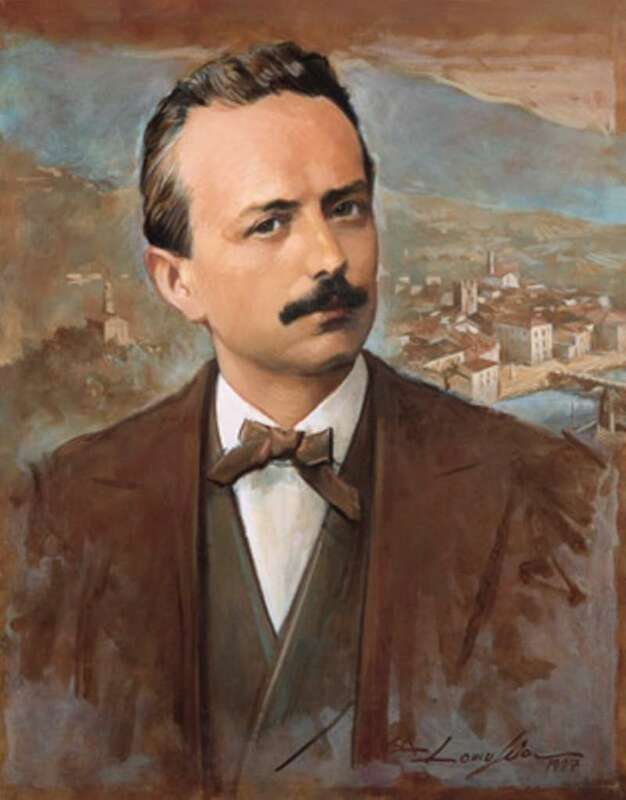 Giuseppe Tovini also vigorously supported the cause of Catholic education. In 1882, he founded St. Joseph’s Kindergarten and a secondary school. The latter was suppressed by the government but later reopened—still as a Catholic institution. Together with the Jesuits he established a Catholic students’ residence at the University of Padua. He also helped to launch several periodicals for teachers. Tovini viewed education in Italy as mission territory. In response to the subject of missionaries going to the Indies, he used to say, “our Indies are our schools.” He organized campaigns to keep religious instruction in state schools. He also drew up the statutes for an insurance company, the League of Catholic Teachers. In 1892, he established the Association of Catholic University Students, the forerunner of a similar group which is still active today. Tovini’s many efforts for the Catholic cause were rooted in obedience to the Church’s Magisterium and nourished by a love of the Eucharist and of Our Lady. As a Third Order Franciscan he practiced the virtue of poverty by riding the train third class and doing pro bono legal work. Giuseppe Tovini accomplished a tremendous amount of good, even though he did not enjoy robust health. He suffered from chronic pulmonary ailments, and on January 16, 1895, he died prematurely at the age of 55. The Congregation for the Causes of Saints issued a declaration on his heroic virtues in 1995. On September 20, 1998, Pope John Paul II beatified him as an example of the sanctity of the active life during a pastoral visit to Brescia. 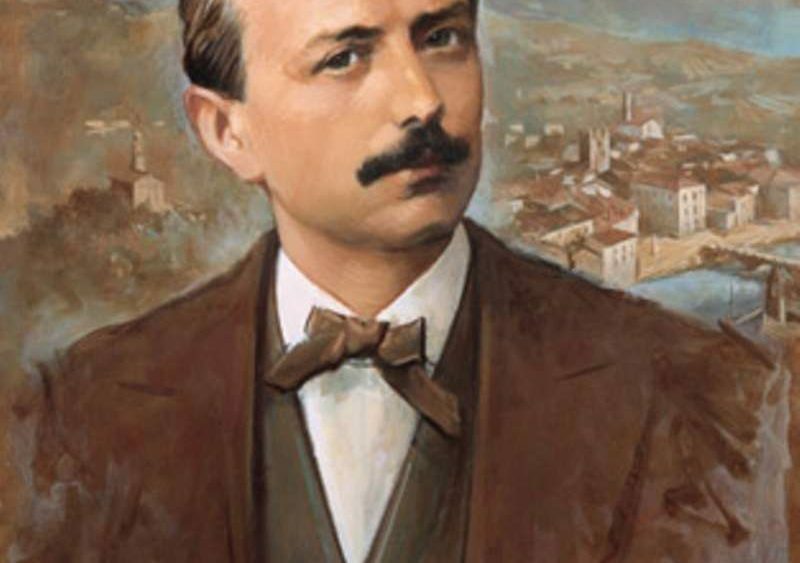 On that occasion the Holy Father declared, At a time when some sought to confine the faith within the walls of sacred buildings, Giuseppe Tovini showed that adherence to Christ and obedience to the Church spurred Christians to be the leaven of authentic civilization and social progress. His labors bore lasting fruit and helped to preserve the religious and moral heritage of the city of Brescia and of Italy as a whole. Blessed Giuseppe Tovini is a powerful intercessor in heaven for all who are engaged in the lay apostolate, especially in Catholic education.